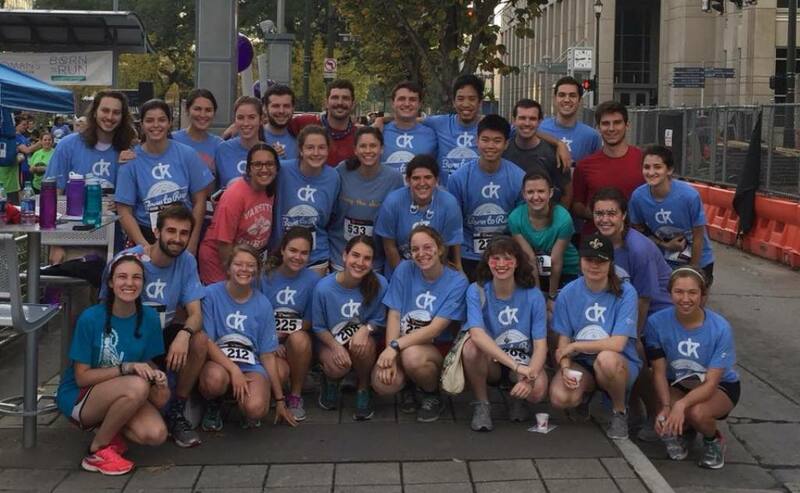 Our mission with the Christ the King Service Team is to bring awareness to the masses about opportunities to have Christ's light shine through acts of service. Our ministry is based on building relationships with those in need, and actively working as the hands and feet of God. 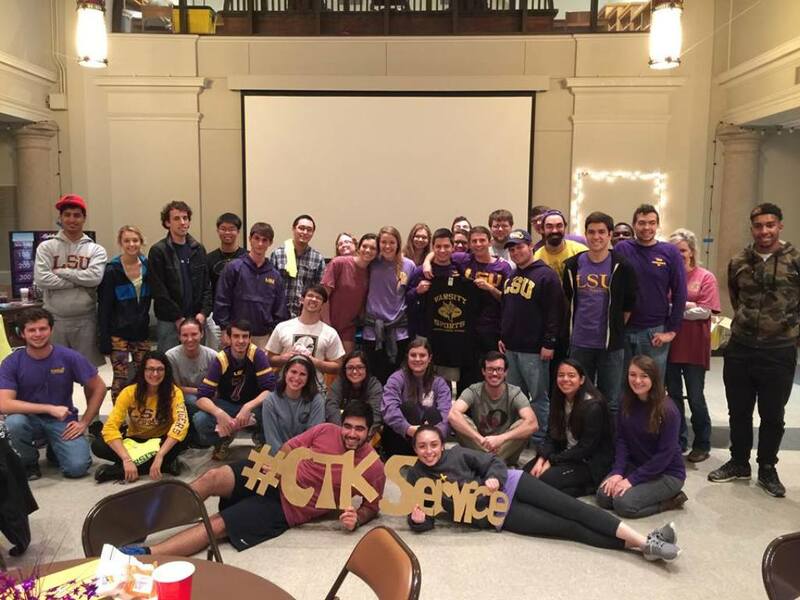 Join the "CTK Service Team" group on Facebook for updates! A homeless outreach ministry, where we go into the streets of Baton Rouge to encounter our friends on the streets. 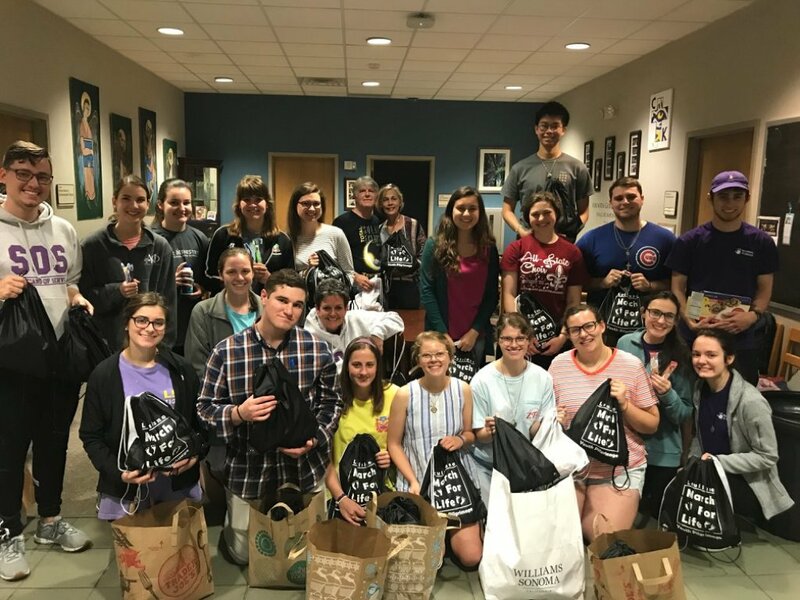 Spiritual poverty can be so much greater than material poverty, so we hope to share the light of Christ and His joy for all people with these men and women in our community. Provided that it does not rain, please meet at CTK in the classrooms at 9:30am. Locations vary and are assigned based on the number of volunteers for that day. We try to be done by 11:30am. This can vary though, due to conversations you may strike up with people. 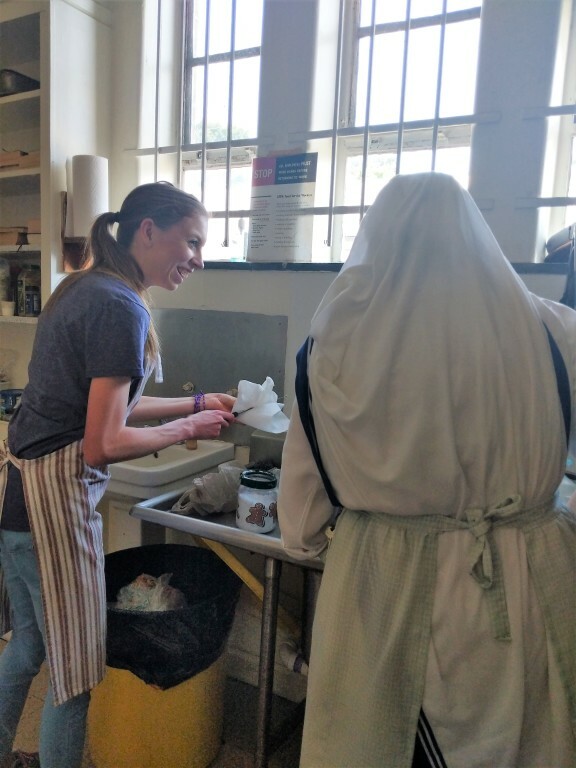 Volunteer at St. Agnes’s soup kitchen/women’s home with the Missionaries of Charity. 8am mass at St. Agnes followed by a little breakfast with the parishioners. By 9am we are in the Sister’s soup kitchen (the reformed school building). There we are the Sisters’ extra hands and feet. Our service can range from cooking and serving food to painting their doors and cleaning their home. Usually we are out by 11:30am, if not earlier. Noon is the latest we’ll leave, but that is rare. 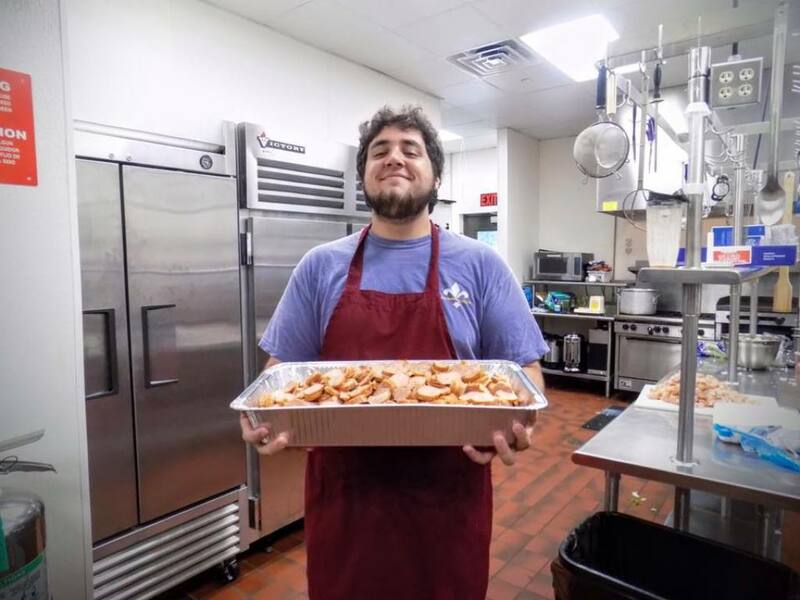 Wednesday nights Live2Serve has a volunteer opportunity called Live2Play. 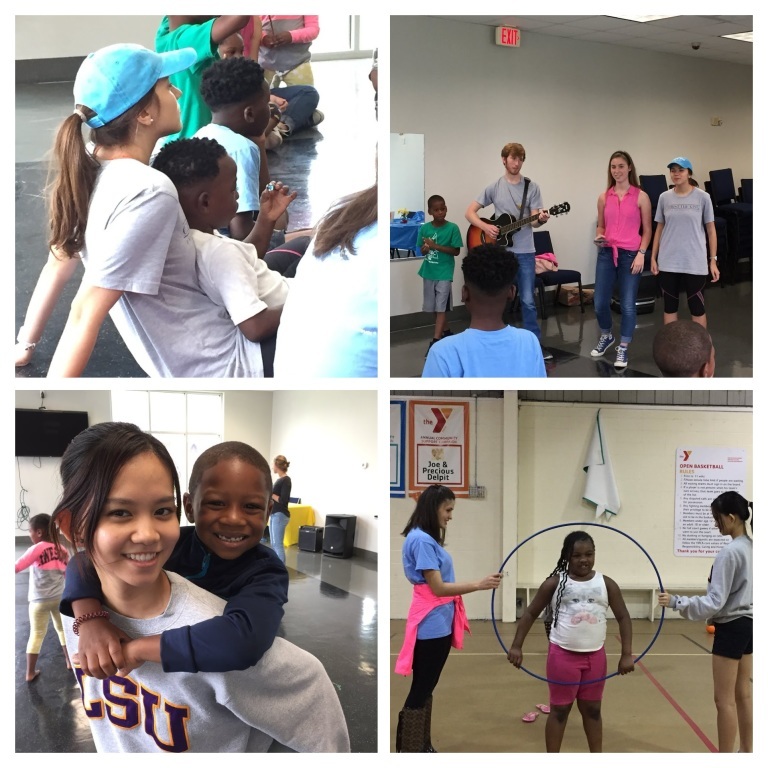 At 6:15pm, provided no inclement weather, the volunteers walk and pick up the kids from their homes and bring them to the YMCA to play with them. The night consists of playing with the children and whatever activities the Live2Serve staff has planned, usually a bible study & game to end the night. We then walk the kids back to their homes. Over by 8:15pm. Live2Serve is starting a new tutoring program on Tuesday and Thursday from 4-6pm. 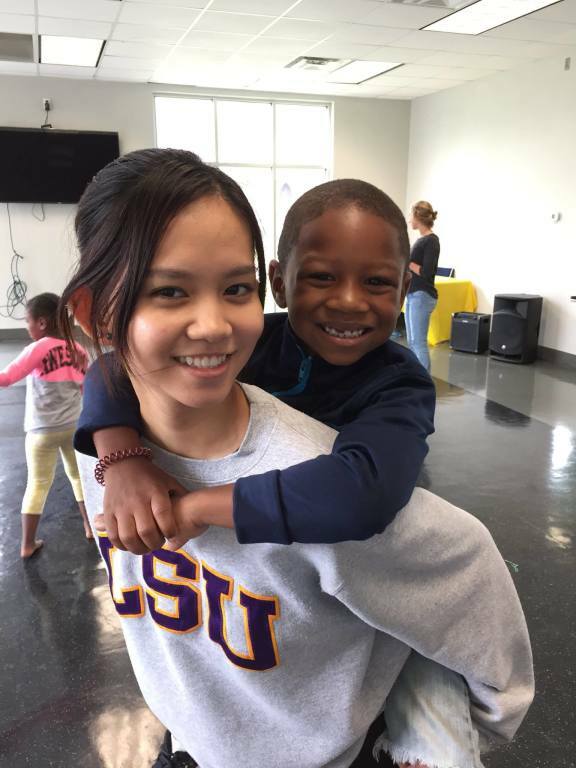 This is a beautiful new program that can really positively impact the lives of many kids. 4-6pm is not a huge time commitment, and you don't have to show up both days! Just come when you can! Outside of helping the kids academically, you can give them formation that they otherwise would not have. Patience, perseverance, discipline, respect. These are all virtues that you can help cultivate in the lives of kids who are in great need of them. This is the Gospel in action! 1735 Thomas H. Delpit Dr.